This course examines Tolkien and Beowulf together to provide insight into both the classic Old English epic and Tolkien's modern fantasy works. How did Tolkien view Beowulf? 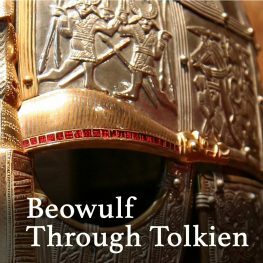 How did Beowulf influence Tolkien?